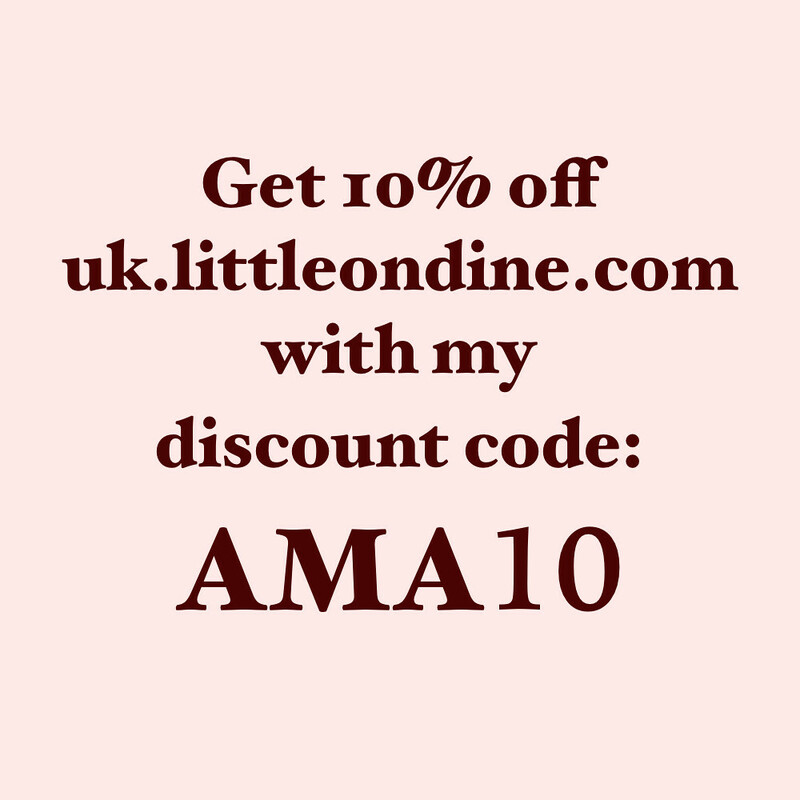 Little Ondine Ambassador + 10% discount! Get 10% off with my code AMA10. I will also put this code in my sidebar so you can find it easily!